Licensed, unlicensed: how effective are Vancouver's dispensary bylaws? It's been nearly two years since the City of Vancouver ordered unlicensed dispensaries to shut down or face legal consequences and, while some have paid the $30,000 licensing fee, many more continue to operate outside the rules. According to the city, there are just over 100 marijuana shops in Vancouver as of April 10. Of those, roughly a third are not subject to enforcement — including 15 that have paid the licensing fee, as well as stores that have been issued a development permit but are still waiting for their licence. The 77 others are operating outside city regulations and are subject to enforcement. Despite that, Coun. Kerry Jang, who oversees the city's medical marijuana file, says the licensing program has been a success. "Our goal was really public health goals — keep it away from kids, keep it out of schools, stop the advertising to children and that's worked very well," Jang told CBC's Margaret Gallagher. Since that enforcement deadline of April 29, 2016, 44 businesses have either shut down or stopped selling marijuana. The city has also issued thousands of tickets and filed 53 court injunctions in an attempt to have rogue businesses shut down. Jang says the courts have been slow to hear the injunctions and, so far, only 436 of the 2,916 tickets had been paid. Each week, the city issues between 30 to 40 new tickets. The discrepancy between laws and enforcement has left people like Don Briere, owner of Weeds Glass and Gifts, operating in what he describes as a "limbo." 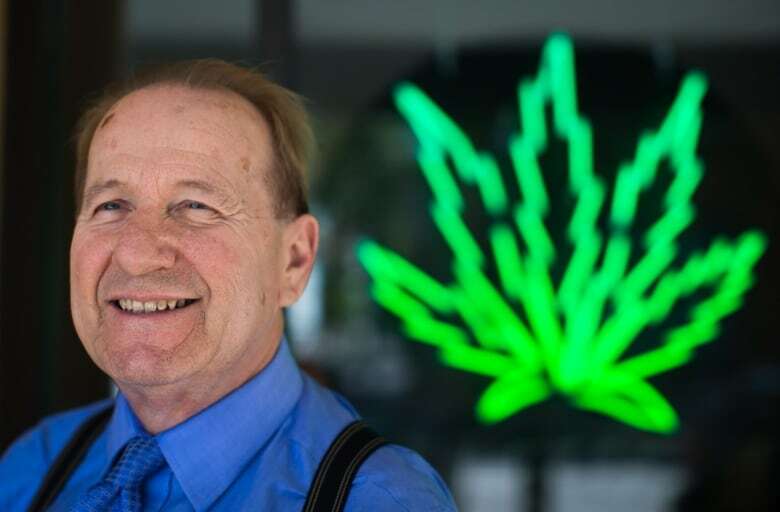 Despite not having a licence, Briere continues to run four marijuana businesses — down from the 11 he used to have but closed to comply with the new rules. "We thought that the laws were unfair," he said, citing the difference between regulations in Vancouver and Victoria as one example. "We want to be treated fairly." He's been issued a number of fines and has filed a Charter challenge. His case won't be heard in court until at least September. With legalization looming and the civic election on the horizon, Briere says he thinks the rules could change in the near future. 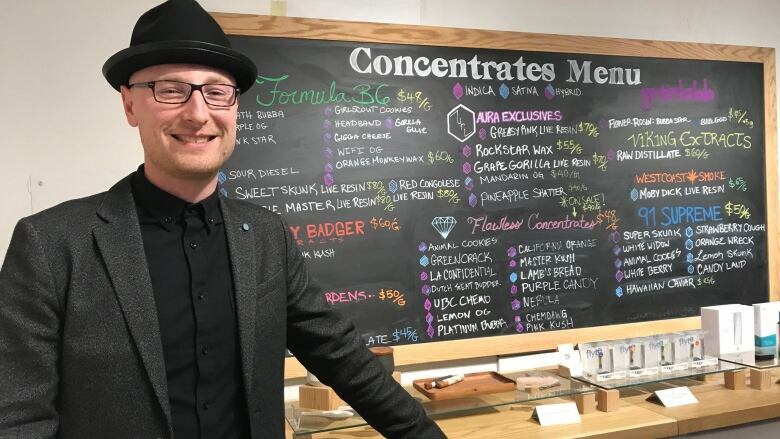 On the other side of the bylaws are shops like Aura Cannabis on Kingsway which have followed the rules, paid the hefty fee and been licensed for three years. "We've really been proud to showcase compliance in a positive, purposeful light," said Andrew Gordon, the shop's executive vice-president. He says he doesn't judge dispensaries that choose not to do the same though. "At the end of the day, that's their battle to fight," Gordon said. "We continue to do what we do." Jang says that legalization will change things in Vancouver, because the province will have the tools to enforce the regulations, similar to the way liquor laws are enforced. "We've said very clearly that if you are in the city's bad books … you are never going to get a licence in the province of British Columbia," he said. With files from Margaret Gallagher and The Early Edition.